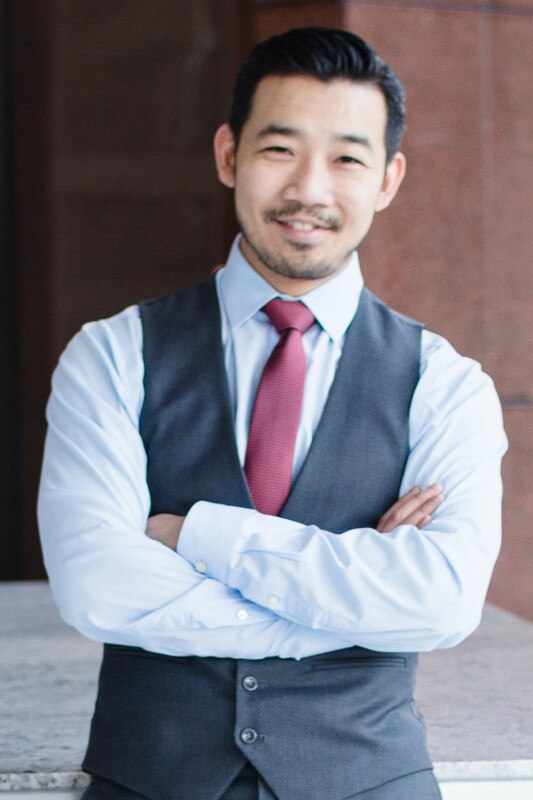 Calvin Chen is an Executive Leadership Coach who specializes in emotional intelligence for high performance, leadership, and happiness. He has earned a BS in Bioinformatics from UC San Diego, done work at NASA, and even generated $4M in sales for Anthony Robbins, a titan in the field of peak performance coaching. Calvin has also won many championships as a black belt in Tae Kwon Do, and even recorded some rap songs too. Through coaching, his clients have achieved record shattering revenues, breakthrough team synergy, and dramatically happier relationships. His coaching has also yielded some big sporting moments, such as a first-round knockout in the UFC. From a life-time of striving for excellence and a meaningful existence, Calvin has first-hand experience of how being a high performer can put strain on one’s health, relationships, and life overall. He is committed to helping his clients to achieve more success, but with less stress and drama, because that makes for better bosses, parents, and neighbors in society. With over 10 years of experience in the field of coaching, he is a certified NLP Practitioner, Professional Certified Coach, and Leadership Circle Profile Practitioner. He is an instructor at the Center for Coaching Mastery (Coachville), where he helps aspiring coaches to develop the proficiencies they need, in order to to serve their clients powerfully. Calvin is also a trainer and coach in various programs for a non-profit organization called LEAP (Leadership Education for Asian Pacifics), whose mission to develop the leadership effectiveness of rising leaders of Asian descent, all across America. Outside of work, he is likely learning something new, dancing with his beautiful wife, tinkering in the kitchen, or flying down a mountainside on his snowboard. His newest adventure is a fatherhood, which began in July of 2018.